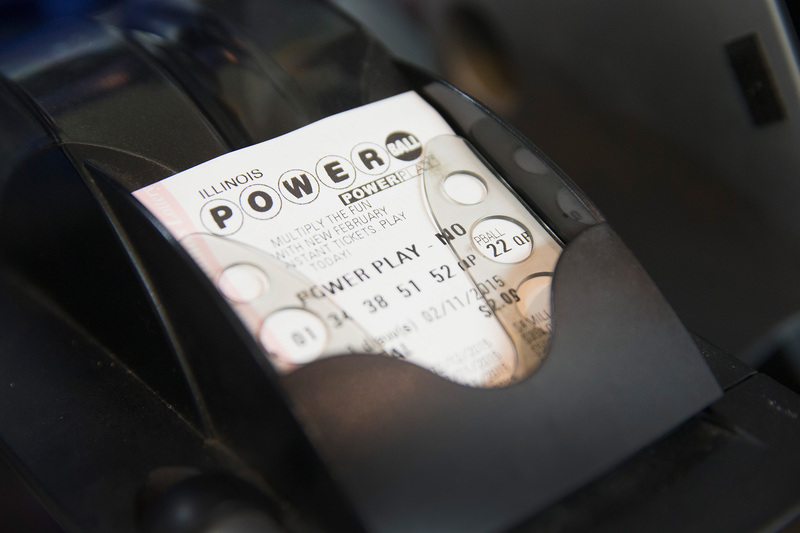 Today in you-shouldn't-be-complaining-about-your-day news, a woman in Florida says she allowed the $590 Powerball winner to cut in front of her line, in a polite move that ended up costing her the winning ticket. The weirdest part of this story? Mindy Crandell, 34, says she's not upset with her decision, since it taught her daughter a valuable lesson about patience, adding that "things are meant to be for a reason." Call me a byproduct of New York's cynicism-cycle, but I can't help thinking that Crandell has a great strategy going here. She's being so nice about this whole thing that it would practically be rude for the 84-year-old winner not to throw her a couple mil. Common, lady. It's like pocket change at this point.